Do you have a beautiful yard you enjoy? Take that back yard a step further and personalize it when you select Arrow Fence’s Custom Lino Lakes Fence Installation Services. For over 50 years we have been satisfying homeowners all over the metro by installing custom fences that fit their lifestyle and taste. 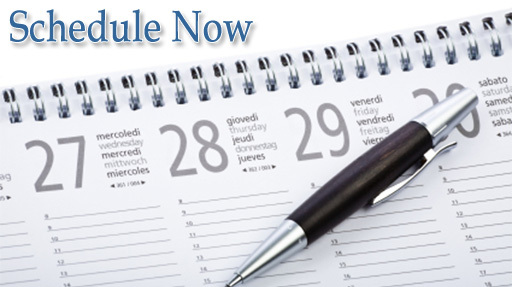 Call us today at (763)755-0088 for a free estimate, you have absolutely nothing to lose. Want a fence but don’t want to have the same fence as every other house? Then Arrow Fence is the Fencing Contractor for you. 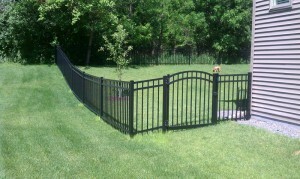 We can customize any type of fence to fit your yard elegantly. We install custom fences that will give you everything you want. There is no need to compromise when you choose our qualified installation team. 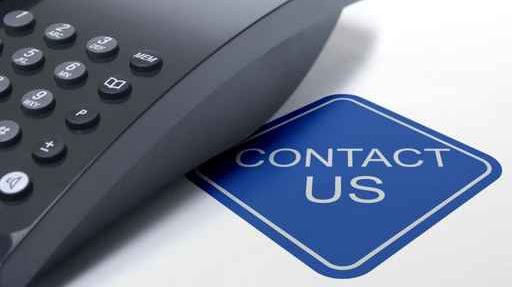 Get in touch with us directly to learn more about how we can customize your fencing plans. 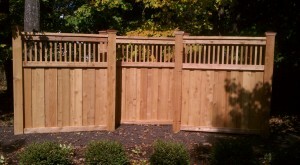 Privacy Fencing – Make a beautiful oasis of privacy that offers gorgeous details for you and your neighbors. The most popular privacy fences are constructed of cedar or vinyl materials. Privacy fences are perfect for blocking noise, views and keeping your yard a more intimate place for your family. Decorative Fencing – Want to add interest to your property without enclosing it in? Then decorative fencing may be your best choice. A decorative fence adds interest without blocking out your surroundings. Our decorative fence installers can customize any style you choose. Popular decorative fences are constructed with Cedar, Vinyl and Steel or Aluminum materials. Perimeter Fencing – Claim your land by adding a beautiful and sturdy perimeter fence. Keep your belongings secured and your property one-of-a-kind by having the professionals at Arrow Fence install a custom perimeter fence.